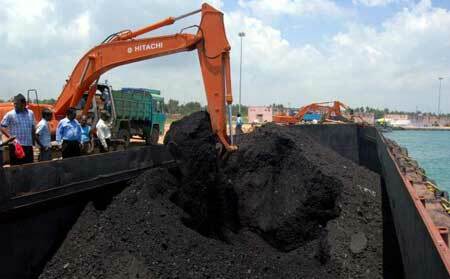 We are reckoned among the topmost Importers and Suppliers of top quality Steam Coal. 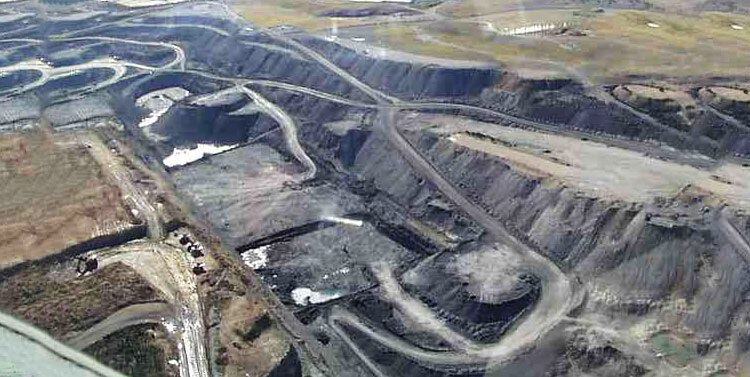 The Steam Coal offered by us is pure and natural in composition and procured from reliable sources. Our Steam Coal is extensively demanded in various industrial & domestic applications and is widely appreciated by many esteemed clients. 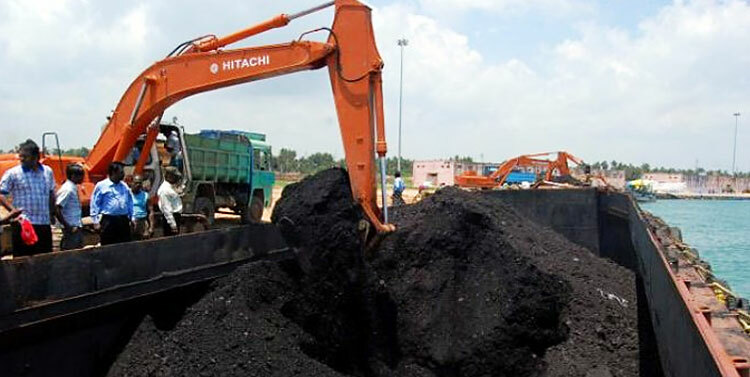 we maintain a huge stock of Steam Coal in different sizes for immediate deliveries. Sulphur (ADB) : 0.8% Max.